On Thursday, January 15th, 2009, the world witnessed the “Miracle on the Hudson” when Captain Chesley Sullenberger glided his disabled plane onto the frigid waters of the Hudson River, saving the lives of all 155 aboard. 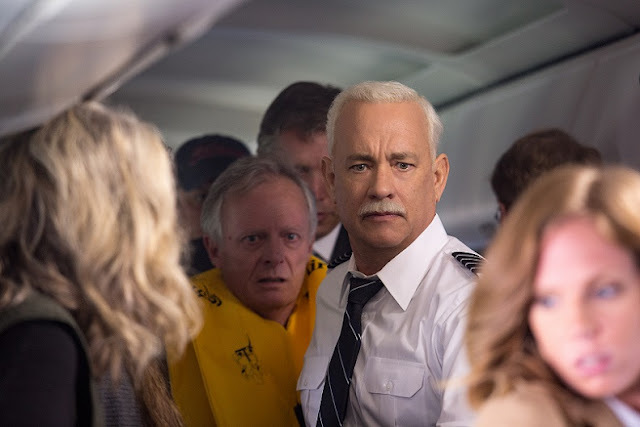 However, even as Sully was being heralded by the public and the media for his unprecedented feat of aviation skill, an investigation was unfolding that threatened to destroy his reputation and his career. 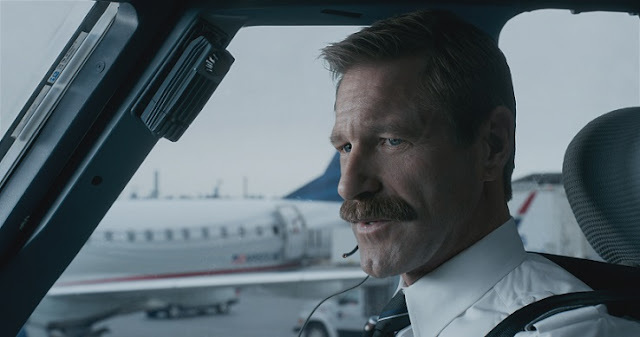 “Sully” also stars Aaron Eckhart (“Olympus Has Fallen,” “The Dark Knight”) as co-pilot, Jeff Skiles, and Oscar nominee Laura Linney (“The Savages,” “Kinsey,” Showtime’s “The Big C”) as Sully’s wife, Lorraine Sullenberger. 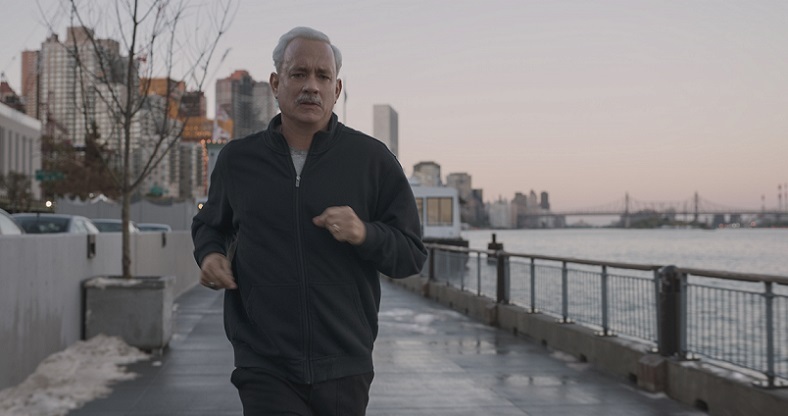 Own Sully on Ultra HD Blu-ray Combo Pack, Blu-ray and DVD on December 20 or Own It Early on Digital HD on December 6! 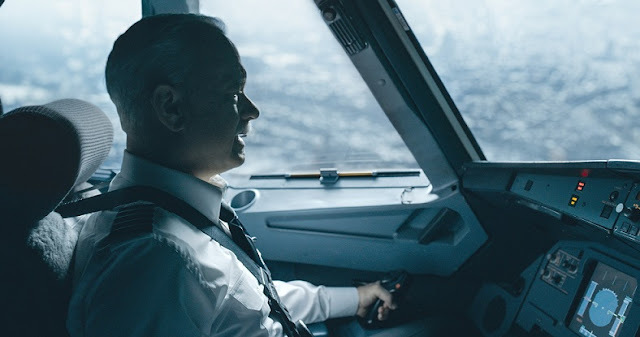 I really wasn't going to watch this movie because it isn't something I usually like but this one really sounded interesting so I gave it a chance. My husband and I watched this movie last night and we both enjoyed it. If you are looking for a good movie that is based on true events I do highly recommend this movie.